For those celebrating, a very merry christmas. For those looking to relax after a busy day, here are many Christmas links I’ve gathered over the years for you to read if you are still in the Christmas spirit. is written up, here: ATB Financial, IBM partnership focuses on digital transformation in banking | IT Business. It was a great project, with a great team, a great client, and a great working environment. All around great. I am glad I had the opportunity to do it. Basically, happiness is an elusive and not well defined idea and we are better off seeking things other than happiness. It is great to be happy, but it may not be great to try and be happy. Feel free to read and disagree. 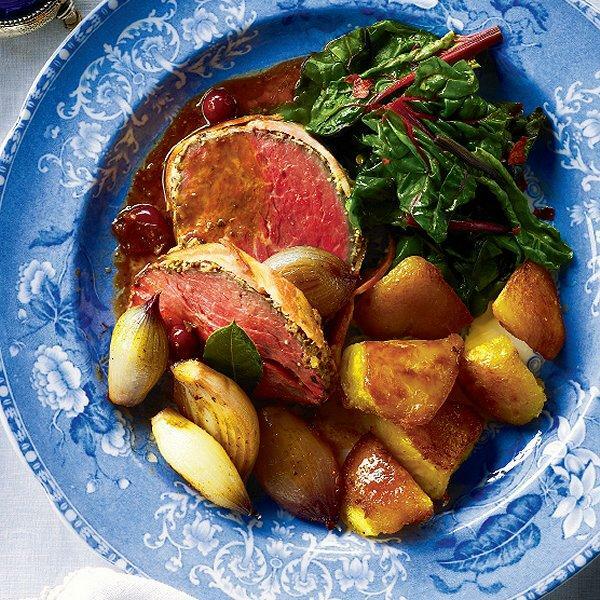 If that’s you, Chatelaine has your back with this: 10 Spectacular Roast Recipes That Aren’t Turkey | Chatelaine. They truly are spectacular recipes, perfect not just for Christmas but any time of the year (ahem, winter) when a good roast is just what you need. This is good parenting advice: don’t kill your kids even though you want to sometimes…. If you are a parent and don’t need this advice: Parenting Advice: Don’t Kill Them – Ijeoma Oluo – Medium, then kudos to you. You are first among humans. And if you aren’t a parent, your opinion hardly matters.